Gold is South Africa’s most valued mineral, producing 10% of the world’s gold and contributing significantly to the country’s GDP. 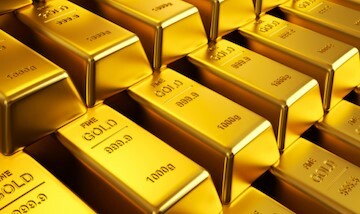 Gold was first discovered in 1886 on the Witwatersrand. This was groundbreaking for South Africa and coined Johannesburg the name “City of Gold” or “Egoli”. Mining methods in South Africa usually involve panning, sluicing, dredging, hardrock mining and by-product mining. The Great Dyke of Zimbabwe is also home to some key deposits of Gold that Coreplat Resources is developing.